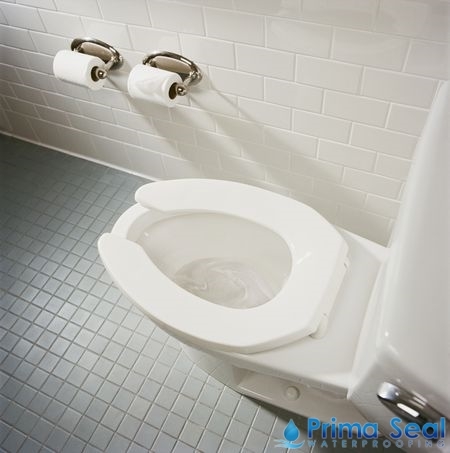 Toilet leaks are considered one of the most common household problems. With this, it requires immediate attention and should not be left unattended for so long. Otherwise, you such problems will only worsen. The moment you notice your toilet leaking, check where the source of the leak is. This will help water leakage specialists in solving the problem. However, if you’re having a difficulty finding the source, don’t hesitate to tell a trusted waterproofing contractor about it. They should be able to identify the leakage source and advise you on the necessary waterproofing methods to be carried out. Remember not to attempt to repair the leak on your own as you might just aggravate the situation. A faulty water supply line will inevitably result in a toilet leakage if you do not get it repaired as soon as possible. When the joints in supply line wear out or turn loose, water will eventually seep through. Having a rubber lining installed together with the water supply line will prevent such water leakages from happening. A toilet tank is likely to get cracks that result to toilet leaks when met with an accident impact. A toilet fill valve always replenished the water inside it regardless of a fractured tank. As such, this can cause water leakages. Always handle such vulnerable items with care as it is often difficult to locate such cracks, especially when they’re hairline cracks. A stuck flapper is likely to create some serious bathroom leak as it can cause a great amount of water loss. It usually happens when a flush handle gets stuck and does not swing back up after being pushed down. 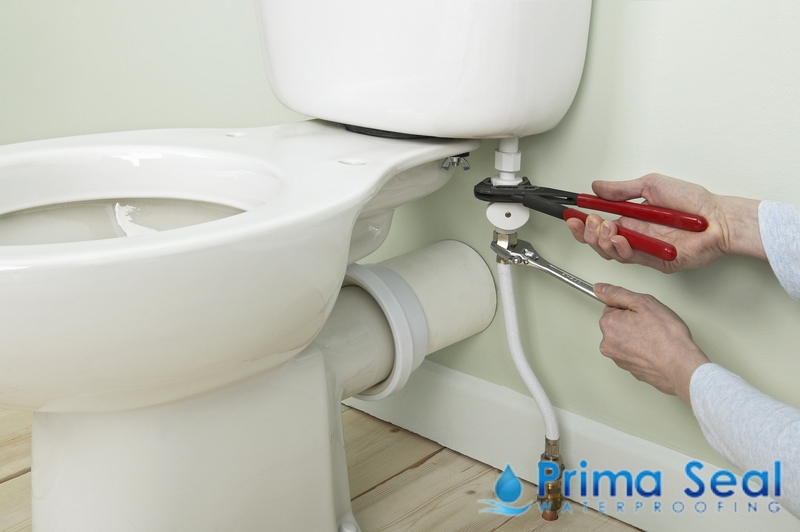 With this, the fill valve will continue to provide the toilet tank with water and lead to a severe leak because of the eventual overflow. 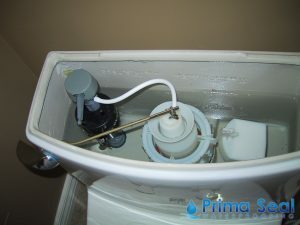 Plenty of different toilet connections become loose over time, especially with daily use. While a rubber lining is installed to ensure watertight connections, it is still not susceptible to wear-and-tear. This is why most professionals advise homeowners to get their plumbing systems regularly checked, so as to ensure that there are no damaged or worn out parts. If you find broken components, get them replaced immediately. Toilet leaks that are mainly caused by a warped flapper are quite difficult to detect. This is why leaks caused by such factors are also called “silent leaks.” You might not notice it but a flapper might eventually be worn out because of mineral build-up. Just like any other toilet components, a faulty fill can also undergo the eventual wear-and-tear, which can lead to toilet leaks. The accumulation of the mineral deposit on the valve also makes it less efficient.